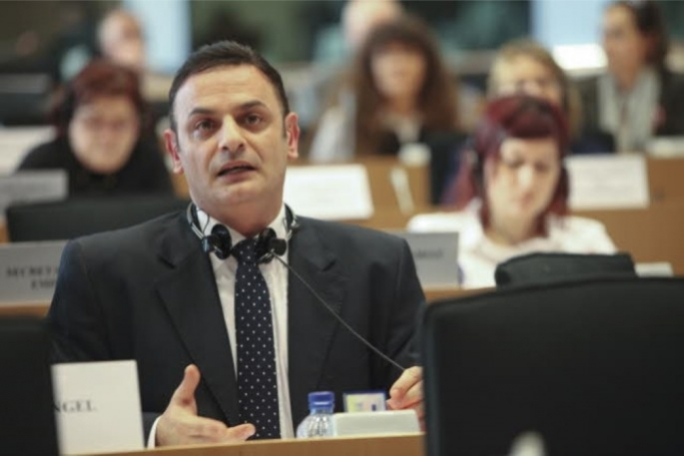 Nationalist MEP David Casa has challenged Labour MEPs Marlene Mizzi and Miriam Dalli to say that they do not believe the contents of the FIAU reports. 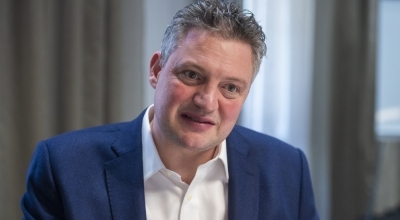 In a statement, Casa said the two MEPs “should stop hiding behind vague phrases in opinion pieces and clarify their position on Konrad Mizzi, Keith Schembri, Pilatus Bank and Nexia BT,” Casa said. “They should state unequivocally that do not believe the contents of the FIAU reports. 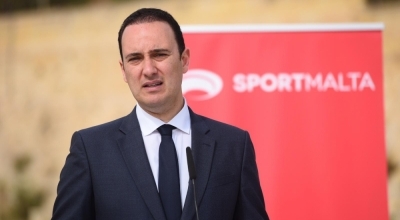 They should state unequivocally that they believe that Konrad Mizzi, Keith Schembri, Pilatus Bank and Nexia BT were not involved in criminal activity,” Casa said. He said the two were attempting to blur the lines between the conclusions of the part-published inquiry and his work. He said the Egrant Inquiry and the FIAU report have nothing to do with each other. “Their suggestion that there is a connection between them has disgraced the office they hold,” he said. 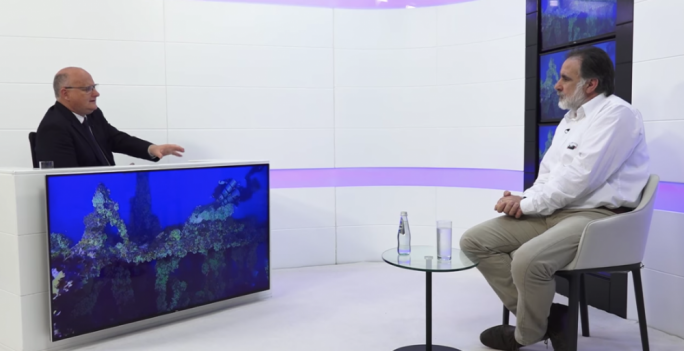 Responding to David Casa’s challenge, Labour MEP Miriam Dalli said that following the conclusions of the Magisterial inquiry into the Egrant allegations, David Casa lost any credibility he might have had. 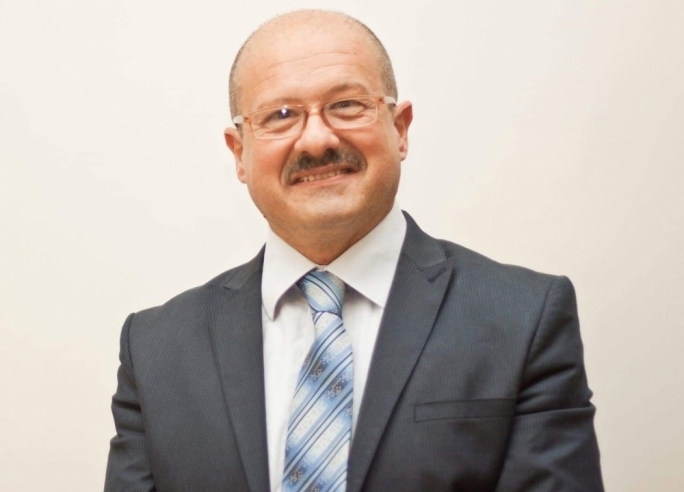 Dalli said that Casa was the person who rushed on television to say that Egrant belongs to the Muscat family, and that he did not shy away from endorsing the lie. 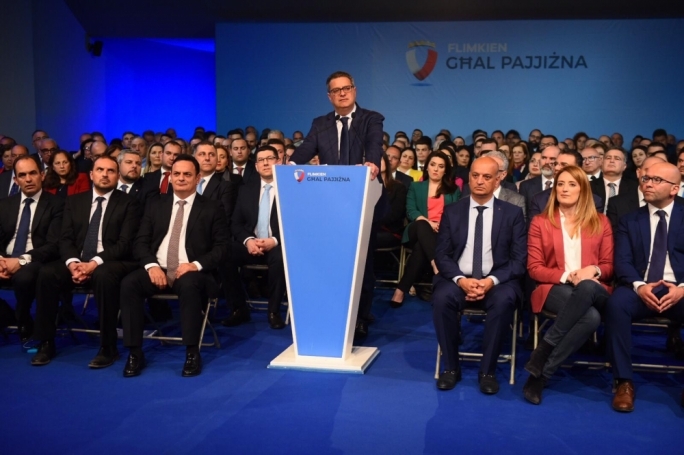 “What Casa called as facts have been certified as a lie by the magisterial inquiry into the Egrant allegation,” Dalli said. Dalli went on to say that Casa should appear before the people and explain why he defended individual involved in the “political frame-up”. 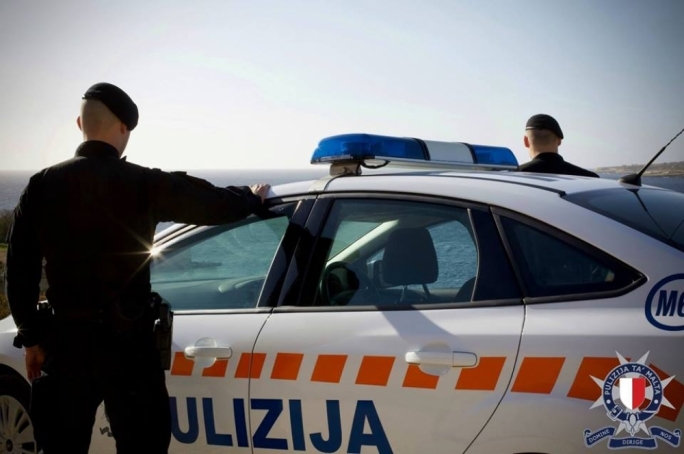 More so, Dalli said, Casa rushed to published the document, which according to the FIAU, had been tempered with. 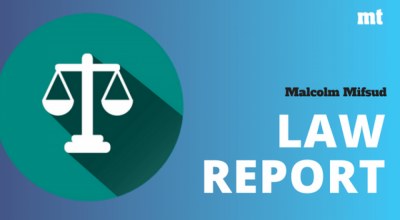 "David Casa’s excuse has been that the report was re-typed to protect the source," Dalli said. "If Casa is so concerned about protecting people, why didn’t he protect the name of the FIAU analyst, who was allegedly involved in the compilation of the document, as well?" The 109-page document, while apparently re-typed to protected the source, still contained the name of the FIAU analyst who compiled it. 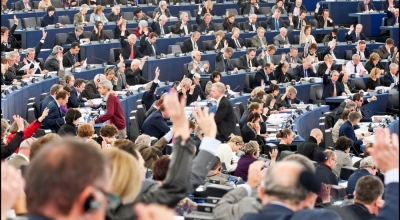 “While the FIAU confirms that David Casa has a doctored document, people will judge him in May,” Dalli said, referring to next European Parliament Elections.